At Action Chem-Dry, we believe we are your best choice for upholstery or carpet cleaning in our Riverside, CA community. This is because we use our proprietary hot carbonating extraction cleaning process that combines innovative cleaning solutions and industry-leading equipment. Without including harsh chemicals or detergents, we offer a variety of upholstery and carpet cleaning services that are ideal for your family. Our Riverside, CA technicians will deliver a cleaning that’s not only safe for your carpets, rugs and upholstery, but gives you the peace of mind of knowing you have a clean, refreshed home that is healthier for you and your family. 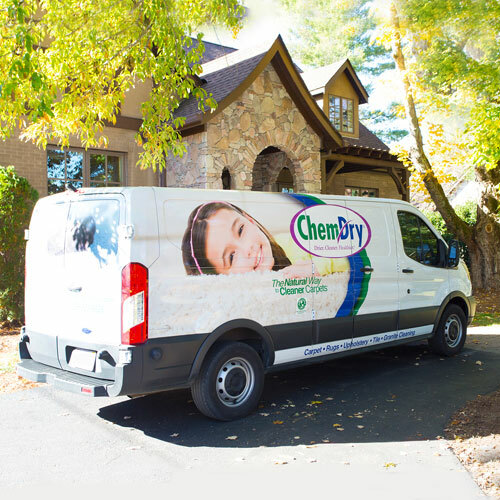 We invite you to learn more about the benefits of Action Chem-Dry’s carbonating cleaning process and green-certified solutions that are safe for your kids and pets. Check out our site and give us a call today for a free quote. Contact us to schedule a free, no-obligation appointment with one of our Professional Technicians. Action Chem-Dry will do a thorough inspection and provide you with a quote for our services including our Healthy Home Package. We are proud to be your Healthy Home Provider! Do you offer professional carpet cleaning in Riverside, CA? We sure do! At Action Chem-Dry, we specialize in professional carpet cleaning either for your home or workplace. We use a special Hot Carbonation Extraction method that removes dirt, stains, and bacteria from deep within the fibers of your rug. This cleaning solution uses tiny bubbles to eliminate unwanted dirt. This means it doesn’t rely on harsh chemicals or detergents, making it safer for everyone involved. Does Action Chem-Dry use Green Carpet Cleaning in Riverside, CA? Yes, in fact Chem-Dry has around 50 Green Certified carpet and upholstery cleaning solutions that are Green Certified. This means they do not include harsh chemicals that could be dangerous for pets and small children. We care about your needs, so offering all-natural products is something that we strive for. 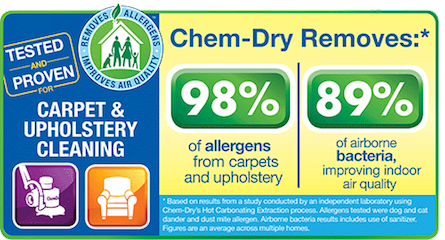 Does Action Chem-Dry offer upholstery and carpet cleaning services near me? If you live in the Riverside, Redlands, Corona, Rancho Cucamonga, Ontario, La Verne, Pomona, or San Bernardino, California areas we service you! Check out our Locations page to see all of the cities that we offer. Our trained technicians look forward to servicing you. Call today to schedule an appointment and we will work to find the best solution for all of your upholstery & carpet cleaning needs! Our services leave your upholstery or carpets looking clean and fresh!